Young’s professional pest control is here to help you deal with pest infestation such as fleas quickly, effectively and safely. Our well trained, professional and experienced team has the right tools to deal with flea infestation without causing any adverse side effects on children, pets or even ruining your household items. If in doubt, call or drop us an email for expert pest control advice on how to identify flea problems and solve your problem. Fleas are small insects that survive by sucking blood from mammals and birds. They are reddish brown, wingless insects with flattened bodies that are only a few millimeters long. Due to their small size, they are very hard to see. These little blood suckers can typically consume more than 10 times their body weight daily. They can easily jump around to ambush their prey while hiding in hair, fur or feathers. There are very many different species of fleas. Some are named after the animals they like to attack such as cat fleas, bird fleas, human fleas and so on. 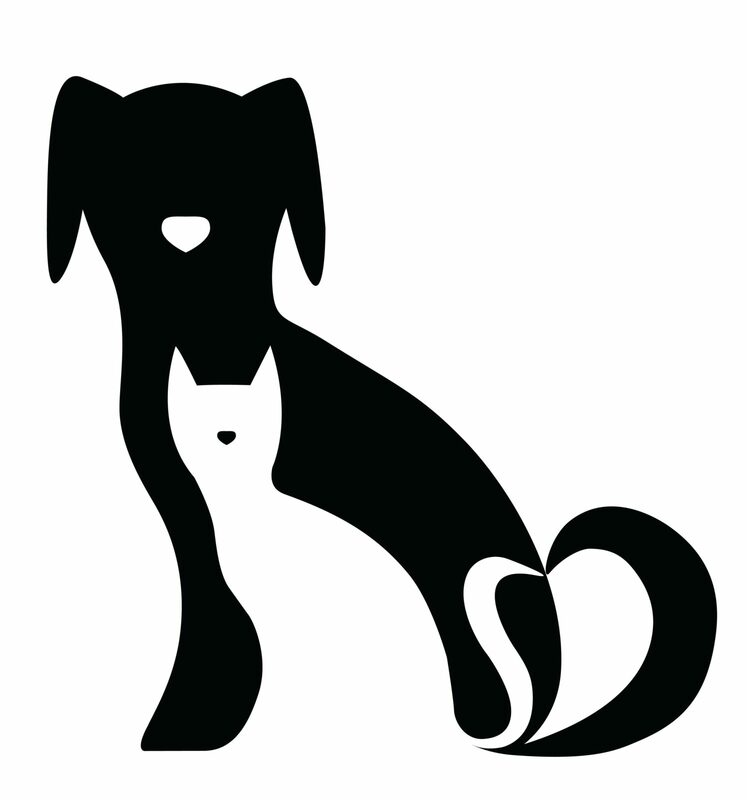 Fleas can spread diseases such as myxomatosis, plague, anemia and a condition called FAD (flea allergy dermatitis). They have an irritating and sometimes painful bite that typically causes a lot of itching. A flea victim will have small irritating lesions on the skin. If swallowed, fleas can spread worms such as tapeworms. If left untreated, a few fleas can multiply quickly, leading to a full blown infestation that is a health hazard to you and your family. 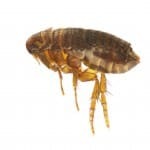 Should you notice any fleas or suspect that your property or home is infested, get in touch with us as soon as possible before things get out of hand. 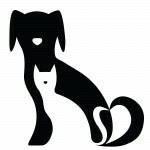 We are skilled to provide flea solutions including preventive solutions as well as deal with a major flea infestation. Without professional pest control services, fleas can be very hard to eradicate. The best way to deal with a flea infestation problem is to get help as soon as the problem is noted.